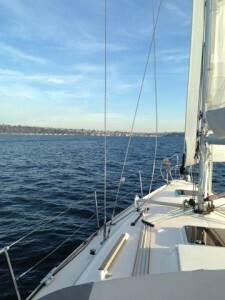 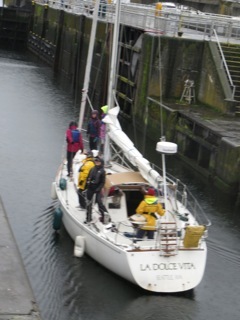 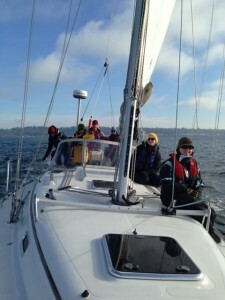 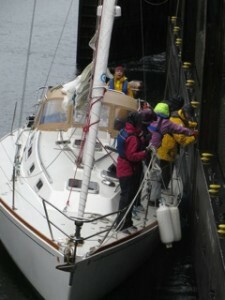 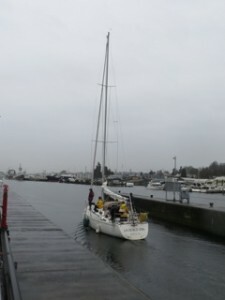 Seattle Sailing Club hosts a monthly Women’s Program and a Women’s racing team in the Summer. 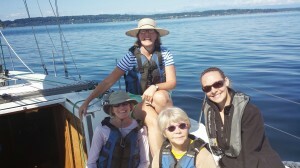 The women of the Club are strong, capable, self-sufficient, and motivated sailors. 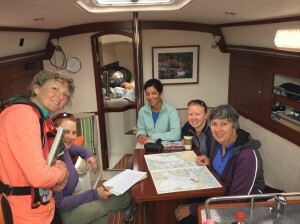 The purpose of our group is to provide an encouraging and supportive environment for ladies to fulfill their sailing goals and dreams. 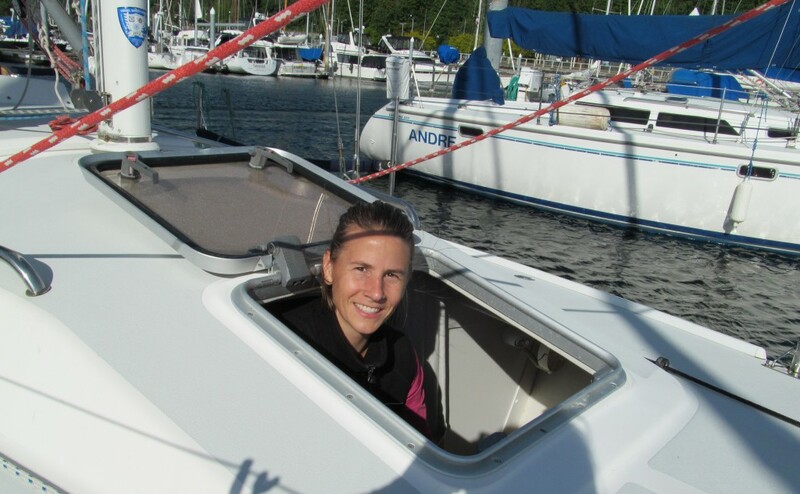 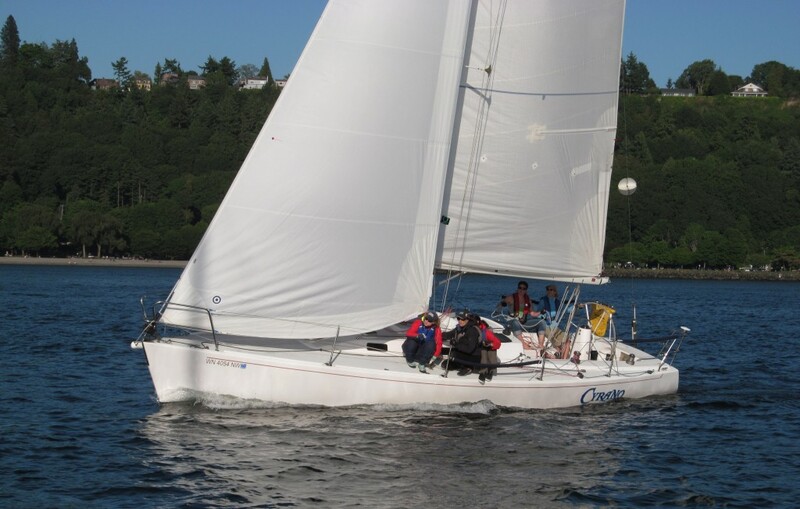 Whether your goals consist of skippering charters, competing in regattas, or sailing around the world, we invite all ladies and levels of experience to come along on our fun Puget Sound sailing adventures. 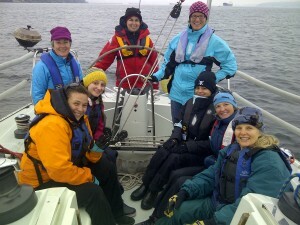 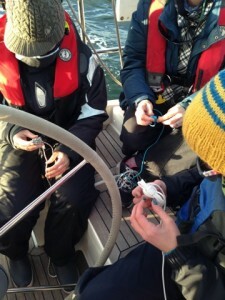 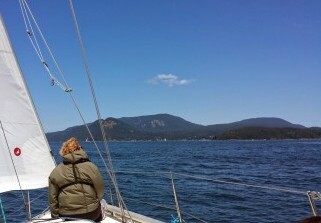 The SSC Women’s Program is a fun opportunity for women to learn, experience, and sail together! 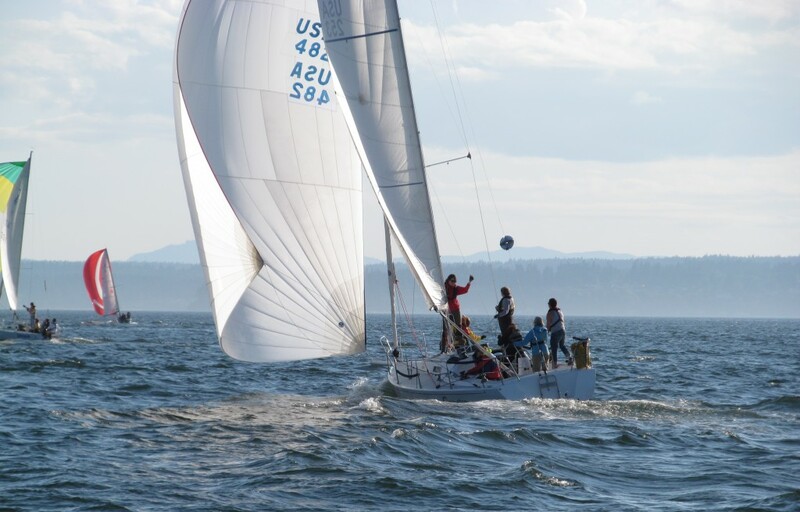 Summer racing programs at SSC are tons and tons of fun! 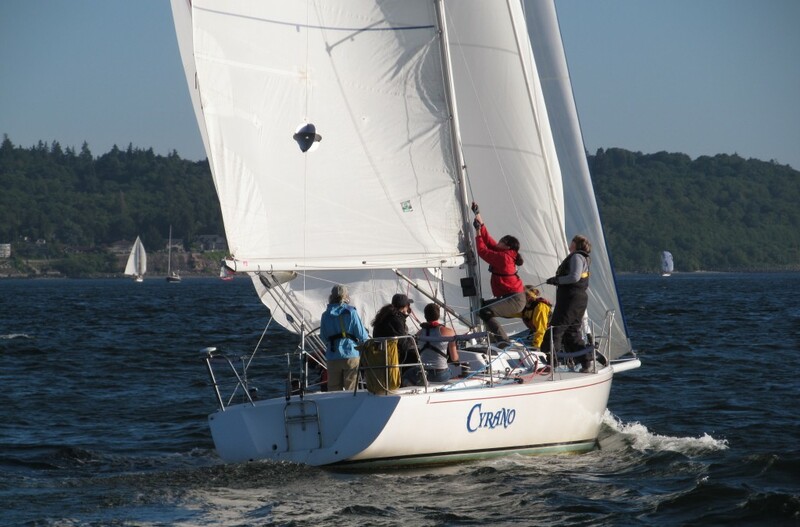 Monday nights are spent racing in Sloop Tavern Yacht Club’s Ballard Cup and we are so proud of our all women J/105 team! 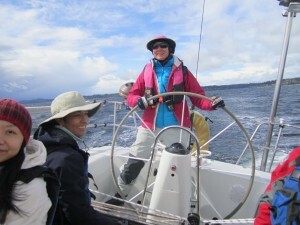 The women’s race team often participates in the Ballard Cup Monday Night Series. 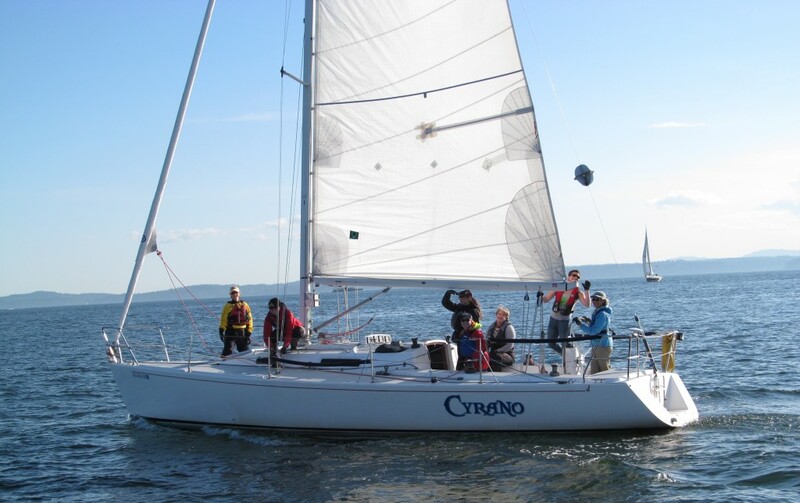 With an experienced skipper on board, the women’s crew can build on sailing skills they already have and begin to learn the ropes of sailboat racing. 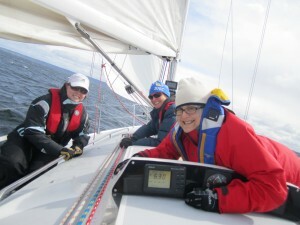 We invited all levels of experience to join the women’s race team!